On this date, 116 years ago, Josef Jakobs was born in Luxemburg City. His parents both had long German pedigrees and Josef too was a German citizen. Luxemburg City was only a few dozen kilometres from the border with Germany and easily accessible from the ancient German city of Trier. In 1941, Josef celebrated his 43rd birthday within the confines of Camp 020, the MI5 interrogation centre. It would be his last. Map showing location of Luxemburg City (lower left) and Trier (upper right). German Spies in Britain, After the Battle, volume 11, Battle of Britain Prints International Ltd., 1976. In 1976, After the Battle Magazine published an edition that featured on German Spies in Britain. The series of articles focused on World War II spies and fleshed out a lot of their stories. A two-page spread was devoted to Josef Jakobs. The first edition of the magazine mistakenly indicated that Jakobs had landed in North Stifford, but that was corrected in a subsequent edition. Given the fact that this edition was published decades before any of the MI5 files had been declassified, it represented quite an accomplishment for the editor-in-chief, Winston Ramsey. Naturally, given the lack of primary resources, some of the information is inaccurate, but on the whole, the article was very well done. 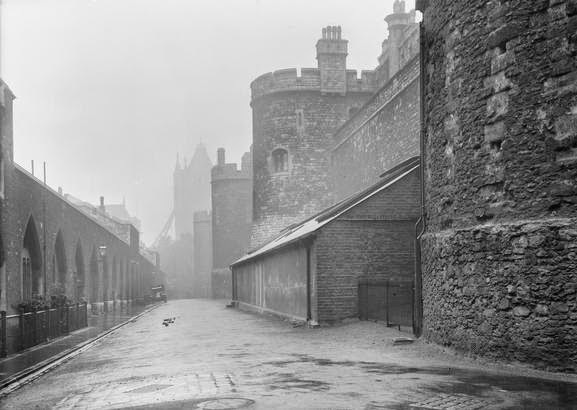 It turns out that Jakobs was not held in a cell at the Tower of London prior to his execution, but was held in Wandsworth Prison until the morning of his execution at the Tower. The account of the Catholic priest Fr. Josef Simmil never took place - Jakobs had access to military chaplain Fr. Griffiths who ministered to him from August 5 to 15. The execution took place on August 15 at 7:12 am (not August 14 at 12:12 pm). The main coup of Winston Ramsey's was that he managed to discover where Jakobs was buried, in St. Mary's Roman Catholic Cemetery in Kensal Green. Ramsey wrote to every cemetery in London before finally hitting pay-dirt. The two-page spread on Jakobs also included a picture of the chair in which he had been executed, and a picture of the lint circle that had been used as a target. The article on Josef Jakobs is, on the whole, accurate and one of the better sources of information on Jakobs from the 1970s. Nigel West's book, MI5, drew heavily on information unearthed by After the Battle magazine. 4.5 out of 5 - The piece on Jakobs is relatively accurate and includes original research which uncovered the final resting place of Jakobs. 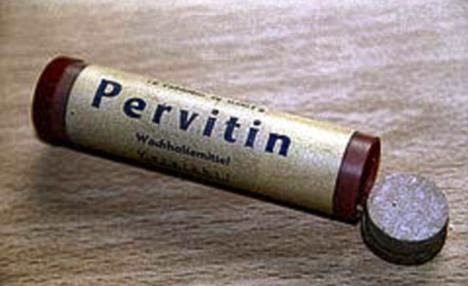 of World War II Intelligence. Historical Dictionary of World War II Intelligence, Nigel West, Scarecrow Press, Lanham, Maryland, 2007. 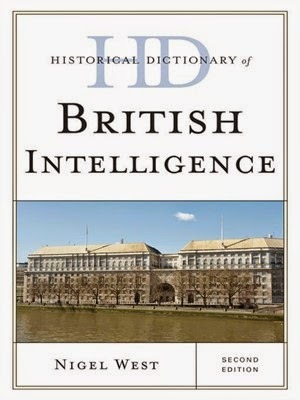 As the name indicates, this is dictionary style book that gives short summaries of various people and places related to World War II Intelligence. This style of book is generally a great reference resource, with a myriad number of short, topical extracts. The section on Josef Jakobs has only a couple of minor errors. Despite that, the article is accurate and provides a connection with double-agent SNOW and demonstrates how newly-arrived spies were already expected by the British. JAKOBS, Josef. A 43-year-old German dentist, Josef Jakobs was a parachute agent who landed in a potato field in Huntingdonshire on 1 February 1941 [Correction - He landed 31 January]. He was court-martialled in August 1941 and shot at the Tower of London 10 days later. His imminent arrival had been signaled to Arthur Owens, who had supplied the Abwehr with his cover name, "James Rymer", and other information that was found on his forged identity card. MI5 had been confident of catching "Rymer" because Owens had been instructed to make contact with him, but an unforeseen accident had wrecked the scheme. Jakobs had broken both ankles [Correction - He broke one ankle] when he hit the ground and had been arrested a few hours laters as he lay in agony beside his parachute. The circumstances of his capture near Ramsey were widely known in the neighbourhood, so there was considerable risk to employing him as a double agent. As a result, Jakobs became a prime candidate for prosecution. The article on Josef Jakobs is necessarily short but brings forward a couple of lesser known points about Jakobs and his connection with double-agent SNOW (Arthur Owens). The article also provides an accurate reason for Jakobs' not being suitable as a double-agent - the public nature of his capture. 4 out of 5 - The piece on Josef, while short, is accurate. During World War I and World War 2, a dozen German spies, including Josef Jakobs, were executed by firing squad at the Tower of London. 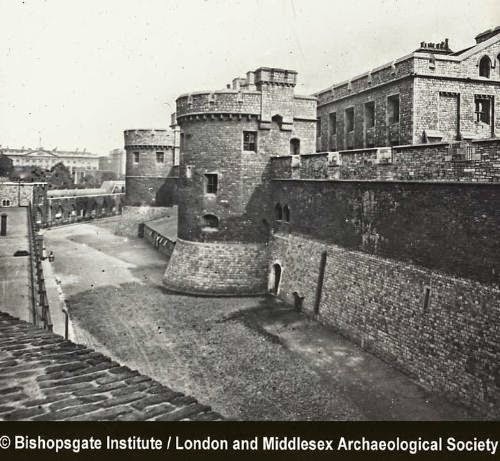 Ten of the executions took place in the miniature rifle range and two took place in the Tower moat. More than one Rifle Range? When one hears of the miniature rifle range at the Tower of London, one naturally presumes that there was only one. The miniature rifle range to which everyone refers was located along the east side of the outer ward between Constable Tower and Martin Tower. It is a well known fact that this particular rifle range was torn down in 1969 and replaced by a pre-fabricated office building. The office building, in its turn, was eventually removed and replaced by a carport. 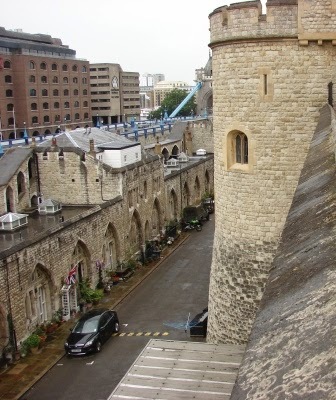 If one peers over the inner wall of the Tower, and looks into the outer ward, one can just see the top of the carport. But was there an earlier version of the rifle range? A few lines of evidence suggest that it was quite possible. The BBC ran a story about the WWI spies shot in the Tower and included two photographs of the rifle range which were very different. The first photograph showed the traditional view of the rifle range. This picture shows a long, low building situated between the Constable Tower (left) and Martin Tower (right). 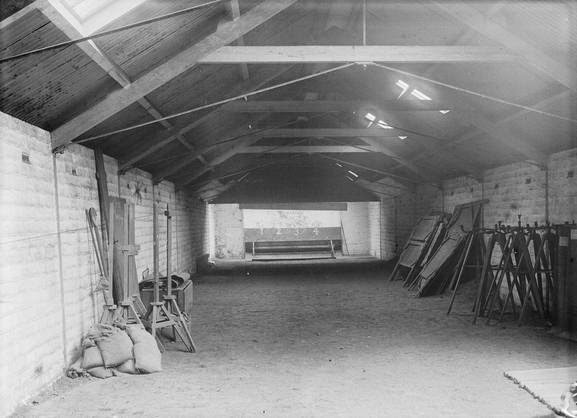 The second photograph showed a long shed with open windows and also claimed to be a photograph of the rifle range, taken in 1910. The difference in years not withstanding, the two sheds were clearly not the same. The shed with the open windows (below) was situated between the Bowyer Tower and the Flint Tower, along the north side of the outer ward. 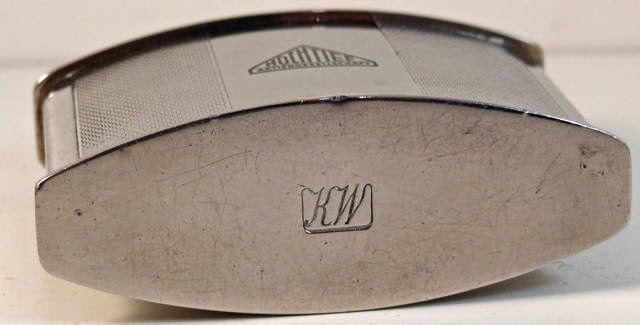 Was this shed the original rifle range? Flint Tower (off screen to the right). Flint Tower (middle of photo). While researching this piece, I came across a file at the National Archives which was quite intriguing. Folio WORK 31/813 contains one sheet of paper, a drawing relating to the the Tower of London with "plan, section and elevation of proposed miniature rifle range". The file was dated 19 July 1915. Screen clip or WORK 31/813 folio from National Archives website. 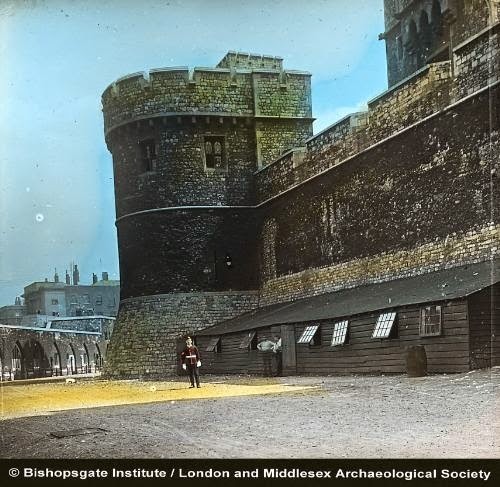 Could it be that in mid-1915, a new miniature rifle range was constructed at the Tower of London? The document would seem to suggest that something of the sort was being planned that year. shed from 1910 and Miniature Rifle Range. Interestingly enough, during the summer months of 1915, three German spies were not executed in the miniature rifle range. Robert Rosenthal, having been held at the Tower in June of that year, was transferred to Wandsworth Prison and eventually hanged there on 15 July. He was the only spy during WWI to be hanged rather than shot. Two other spies, Janssen and Roos, were executed by firing squad on 30 July, but they were shot in the Tower ditch, not in the rifle range. Thus, there was a period of almost two and a half months, from 23 June (when Muller was executed) to 10 September (when Melin was executed), during which a new miniature rifle range could have been constructed within the outer ward. The miniature rifle range, in which most of the spies were executed, no longer exists. All that remains are photographs and memories. Several photographs exist of the exterior of the rifle range. The one below shows the larger context of its location in the eastern outer ward, with Tower Bridge visible in the distance. 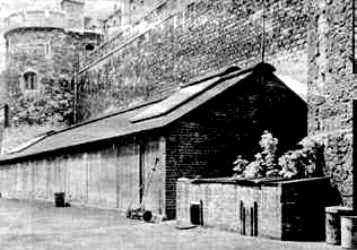 Miniature Rifle Range (exterior) (dated 1914-1916). From Imperial War Museum - Fair Use policy. A few photographs of the interior of the sinister building also exist. Miniature Rifle Range (interior) (dated 1914-1916). Interestingly, along the back of the rifle range, where the targets (numbered 1-4) were located, one can see several wooden planks or boards below the numbers written on the wall. 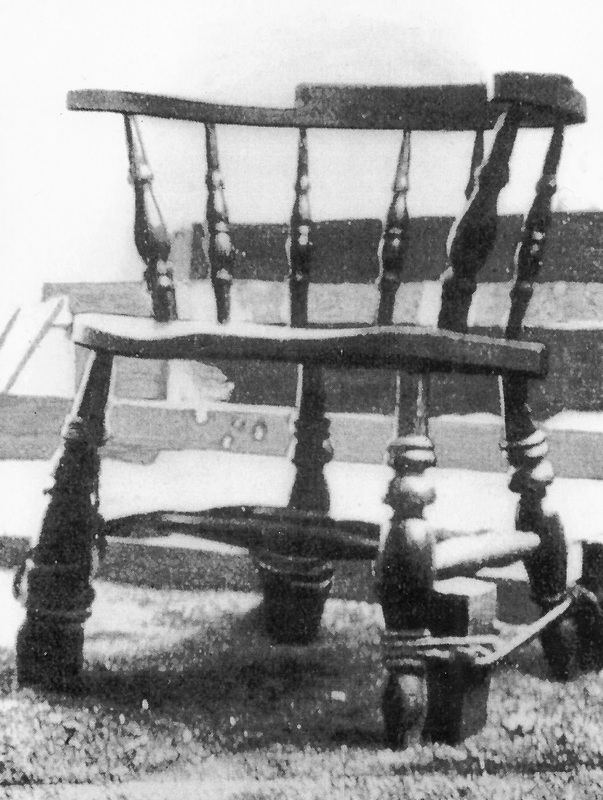 Those same boards are visible in a picture of the chair used for the execution of the World War I spies. The chair was lost to history, although one rumour stated that it was broken up and sold at a local pub. Chair used for the execution of World War I spies. (From German Spies at Bay - public domain). 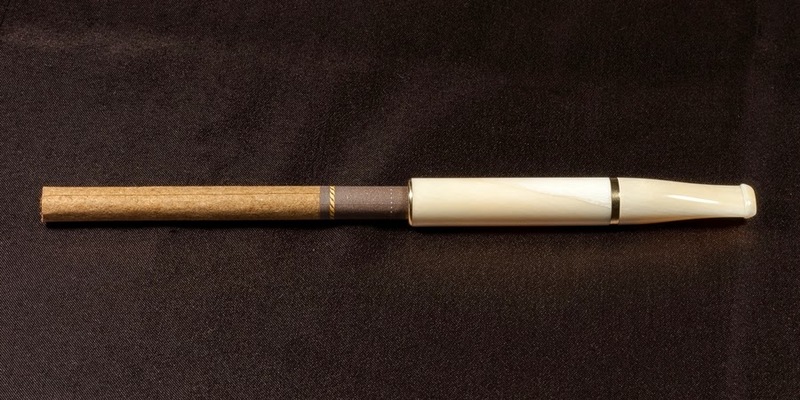 While the miniature rifle range has long disappeared from the precincts of the Tower of London, its memory looms large. Whether there was one rifle range, or two, a dozen spies forfeited their lives during the two world wars. German Spies at Bay, Sidney Theodore Felstead, 1920. Shot in the Tower, Leonard Sellers, 1997.